Cucumbers from the south of France will arrive in about two weeks. “At the moment, we do not have a lot of products to offer yet. 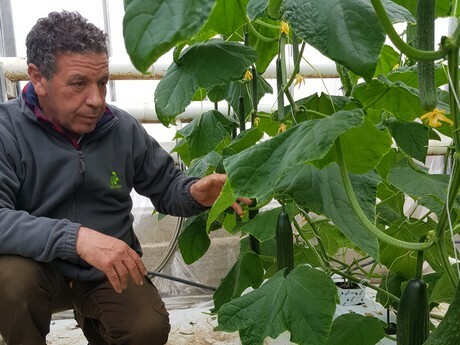 This being said, the market is very competitive, and the French cucumber prices are not very profitable for the production,” explains Bruno Sangerma of Saveurs des Clos. The company is based in Ille-sur-Têt, near Perpignan.